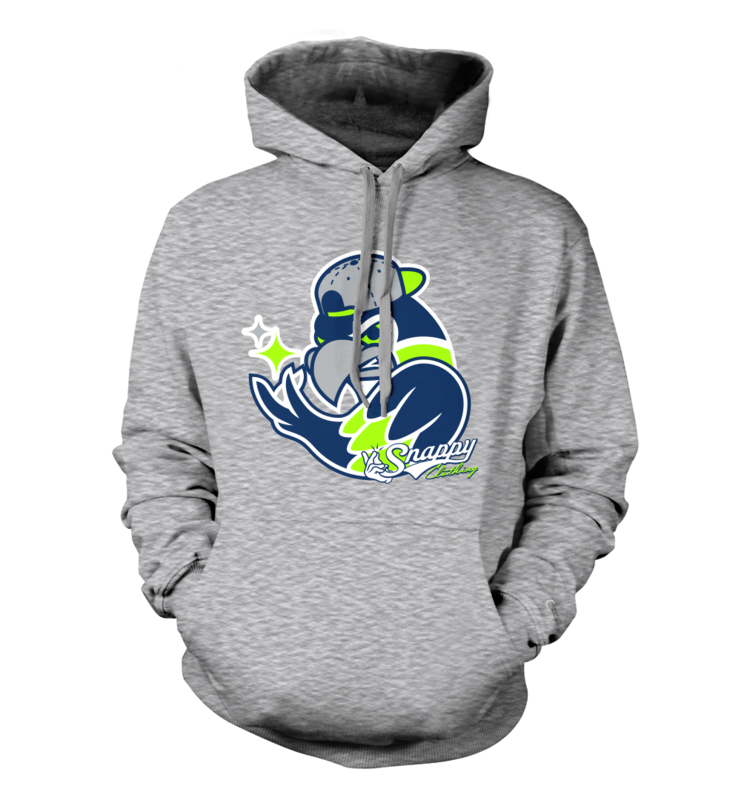 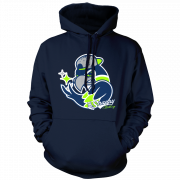 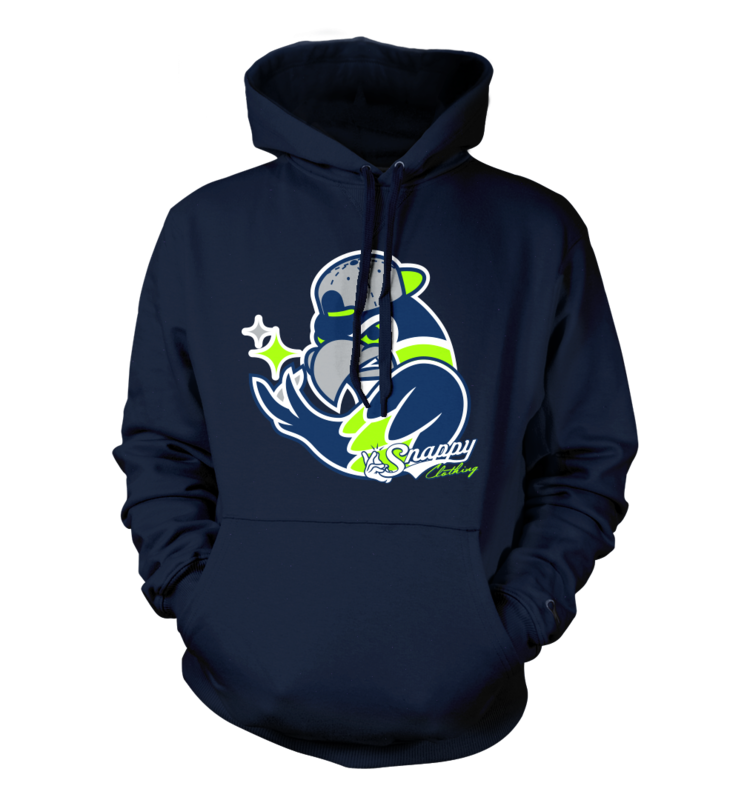 Show your support for the best team in the NFC West, with this unique hoodie featuring a snappy re-imagined logo! 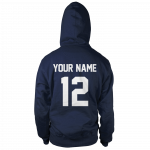 You can also choose to customize the back of your hoodie with your choice of name and number! 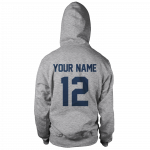 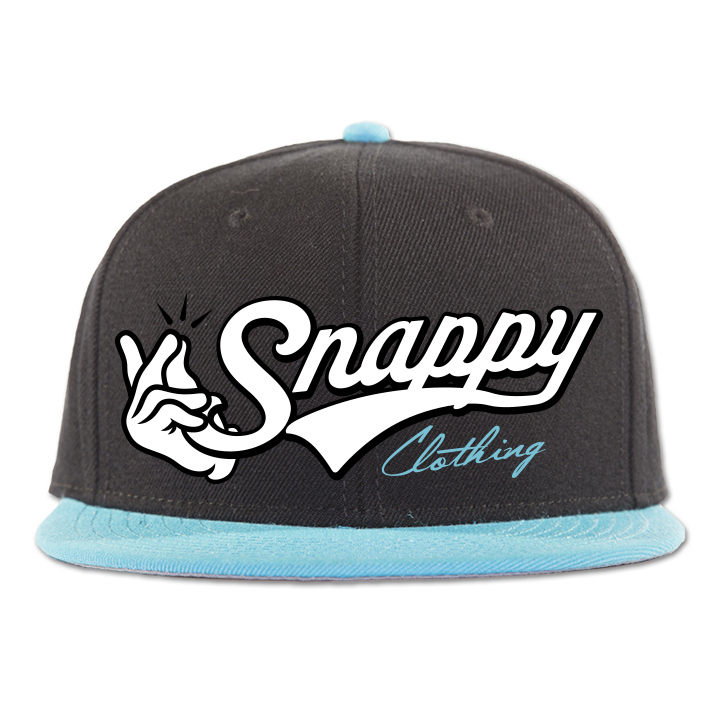 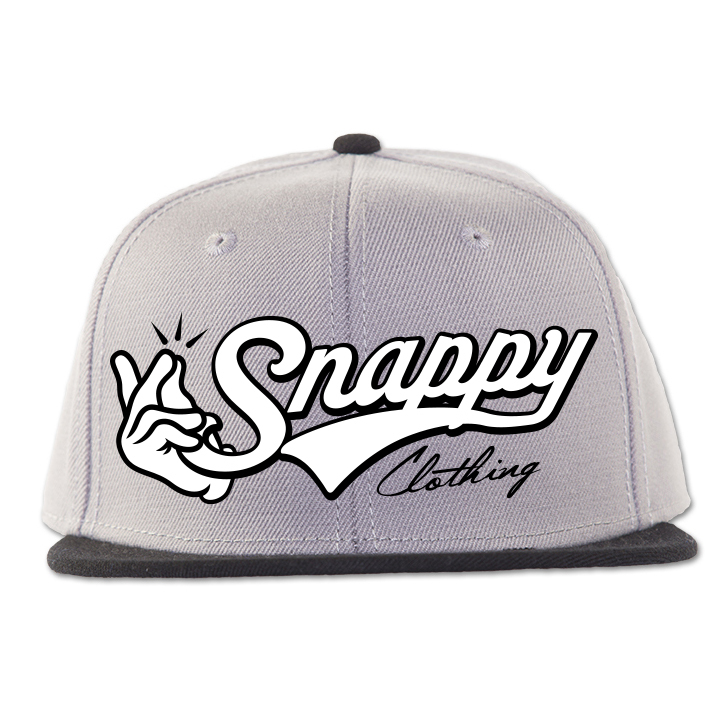 *Customers that choose a custom back will receive an email within 48 hours requesting their choice of name and number. 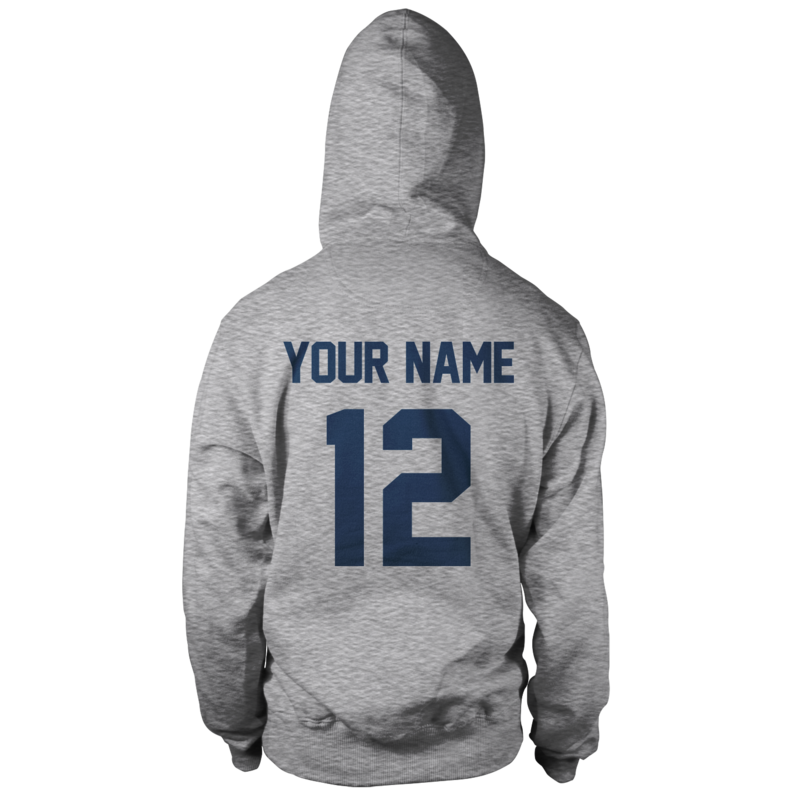 No thanks!, Yes! 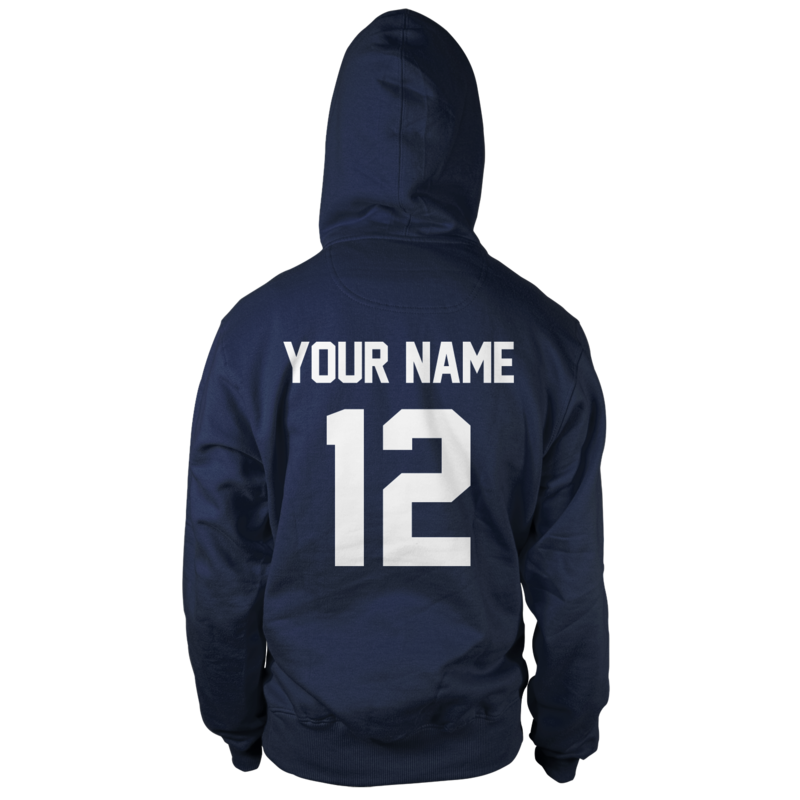 Email me for specifics.